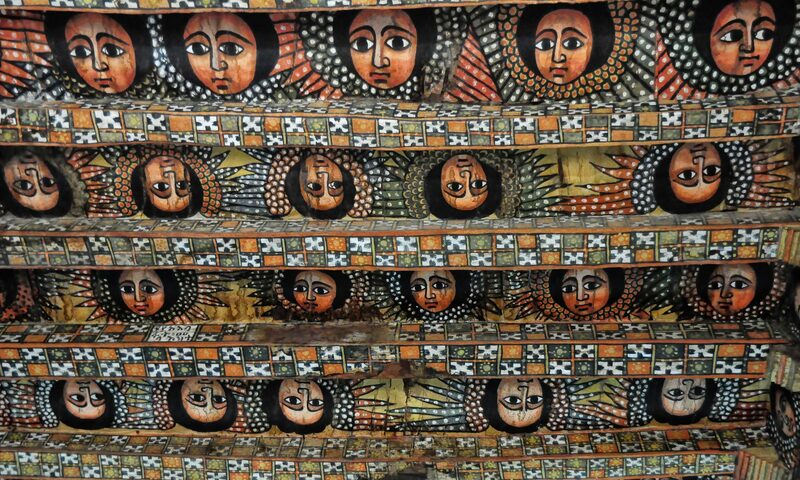 We are member of the Ethiopian Orthodox Tewahido Church, one of the ancient church on Earth. In this blog, we will try our best to teach the world about the rich history of our Church also our Country. Tewahedo Today. Everything from current events to theological questions of the modern world answered today.